How much can you save on your bills with energy-efficient windows? As a consequence of homes losing heat through windows and doors, energy-efficiency is a vitally important factor when it comes to choosing exactly what windows and doors you want installed. High quality windows are designed to reduce the cost of your bills, but as well as the benefit of saving money, energy-efficient glazed aluminium windows also come with other fantastic benefits. Read on to see what these are and to find out how much money you can save. Each home is different so the amount of money each household saves will vary depending on the size of the building and the quality and energy-efficiency of the windows within it. High quality windows use aluminium frames with a polyamide bridge and are designed to prevent the loss of heat. The best windows prevent heat from passing through, stop sunlight travelling through the glass and stop air leaking in or out. Having high quality double-glazed windows installed can save typical gas-heated homes with “A” energy ratings up to £155 each year. For homes with “B” and “C” energy ratings, these savings drop to anywhere between £105 to £140. Semi-detached houses with double-glazed aluminium windows, meanwhile, can save anywhere from £75 and £110, mid-terrace houses and bungalows can save between £50 and £75, while flats typically save between £35 and £55. These yearly savings are significant and good windows last for over 20 years, meaning you could be saving thousands of pounds in the long run. 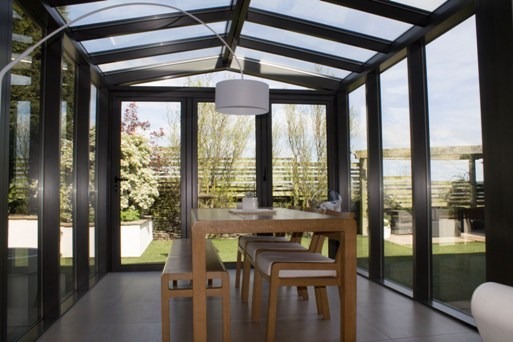 Energy-efficient glazing works by creating insulating barriers that keep heat in. As well as saving you money on energy bills, energy-efficient windows also leave behind a smaller carbon footprint, reduces condensation build up, prevent draughts and cold spots and also keep your home nice and quiet by keeping out external noise. 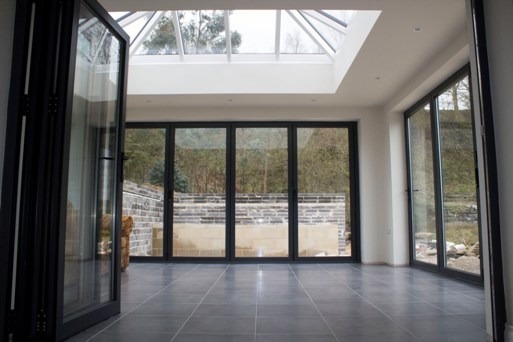 At Clear View, our high quality specialist aluminium profile windows and doors are extremely energy-efficient, offer superb insulation and outstanding security. 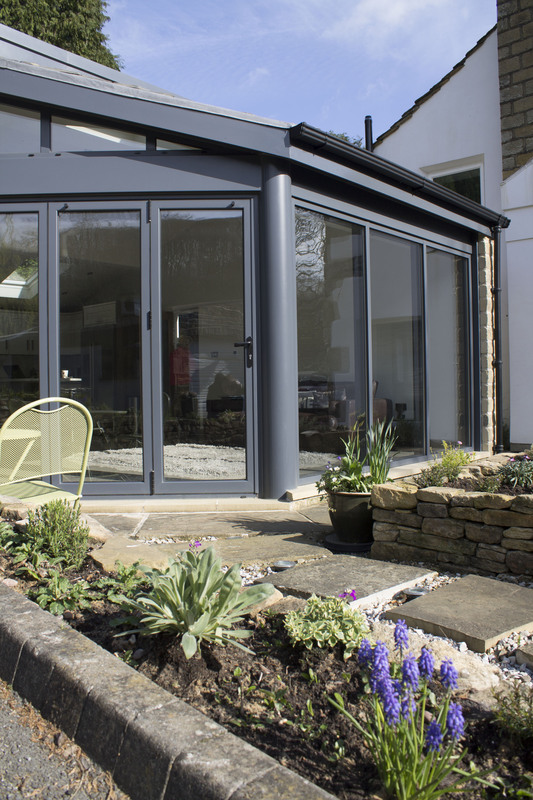 Our aluminium frames are slim, long-lasting and recyclable and require minimal maintenance. If you’re in the market for elegant and efficient aluminium windows and doors and want more information of the products we offer at Clear View, please don’t hesitate to contact a member of our team on 0800 1357167. We cover the whole of the UK, including Yorkshire, Manchester and Derby.